December 16th in Plugin Lists, Wordpress Plugins by Wordpress Jedi . 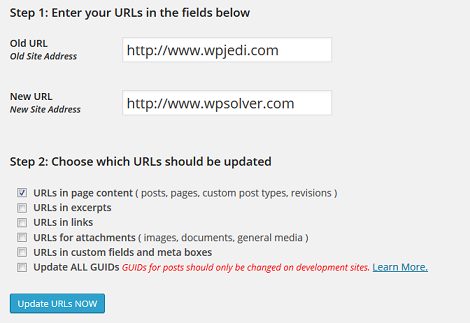 Velvet Blues Update URLs: this plugin saved us a lot of time when we moved from WPJEDI to WPSOLVER. It is designed to fix old URLs and reduce broken links. WP Migrate DB: lets you export your database and perform find and replace on URLs and file paths. All-in-One WP Migration: allows you to export your data, media files, plugins, and themes conveniently. It also lets you perform find /replace operations on your database. 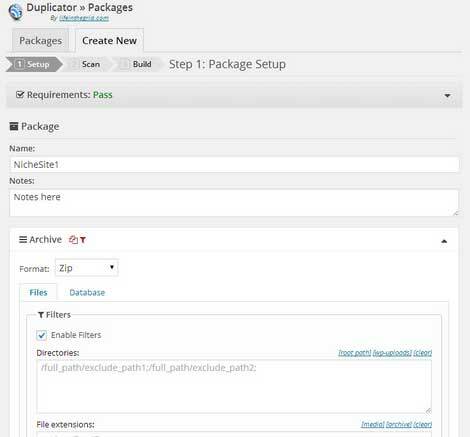 Duplicator: lets you duplicate, clone, and move your entire site from one location to another. It could prove very helpful for backing up your site. 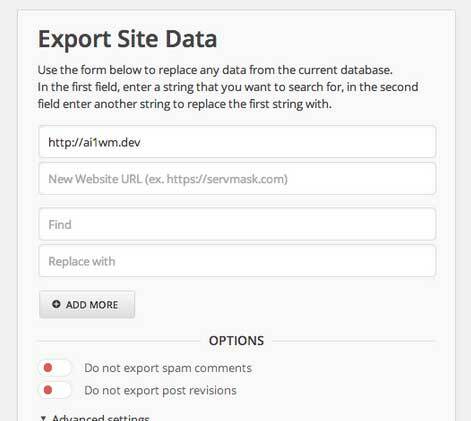 Widget Importer & Exporter: as the name suggests, this plugin lets you move widgets from one WordPress site to another. It creates an export file out of your active widgets in JSON format. Tako Movable Comments: this plugin is useful when you are planning to move comments. You can move comments from one post or page to another. 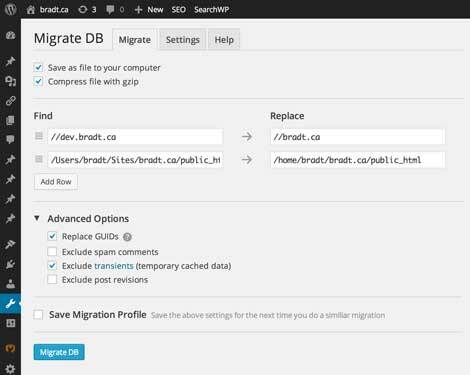 Have you found better WP Migration plugins? Please share them here.